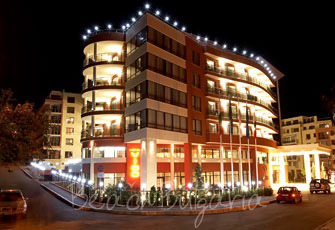 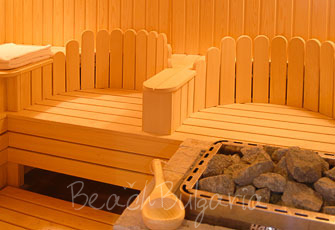 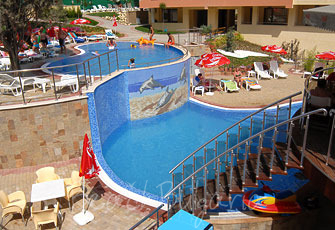 Vigo hotel is situated in the new town of Nessebar overlooking the harbor and the old town. 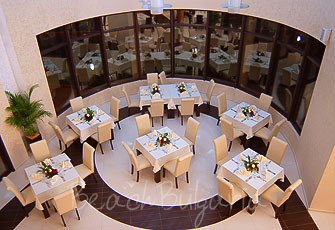 The hotel features 6 floors and 132 luxury furnished guestrooms: 116 double rooms, 4 studios, 8 suits with sea view and 4 rooms for disabled people. 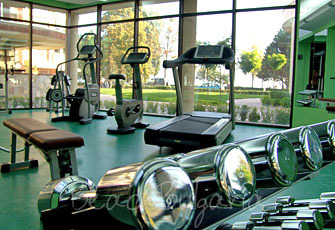 The guestrooms offer air-conditioning, minibar, sat-TV, telephone, safety deposit boxes for extra charge, internet access for extra charge, private bathroom with shower and hairdryer, balcony. 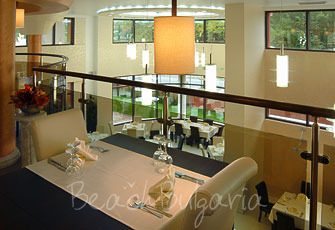 The restaurant /160 seats/ serves Bulgarian and European dishes. 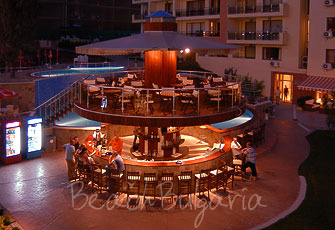 The lobby bar offers selected drinks. 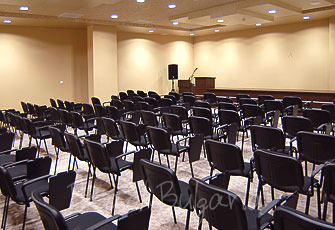 The property features a conference hall /120 seats/ and a business hall /30 seats/. 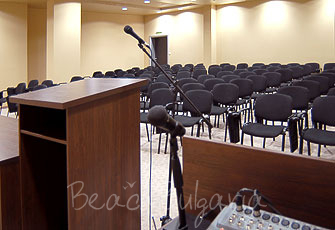 They offer perfect conditions for seminars, company training, business meetings and cocktail parties. 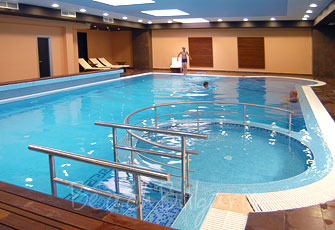 The SPA centre offers an indoor swimming pool, 3 outdoor swimming pools, a room for relaxation, a Jacuzzi, a solarium, a fitness room, a sauna and an aromatherapy room. 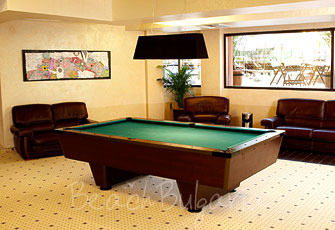 Maximum capacity: Double room/Studio/Apartment - 3 adults or 2 adults + 1 child. 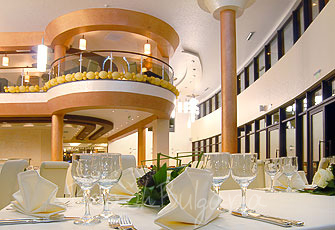 Please, post a comment on Vigo Hotel.